WELCOME TO DERIAN ENERGY LTD.
Derian Energy has been established for over 10 years, and have fast created a name for themselves that is synonymous with great pricing and fantastic service. 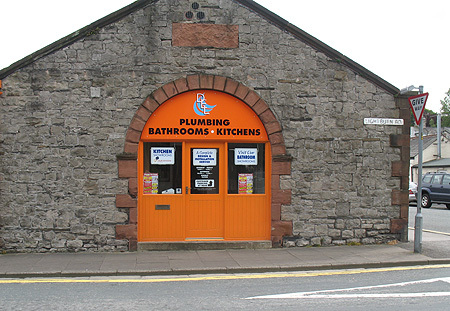 October 2009 saw an expansion of the business and a move to a larger unit in Ulverston that can now house both the merchant side of the business and their magnificent showrooms. 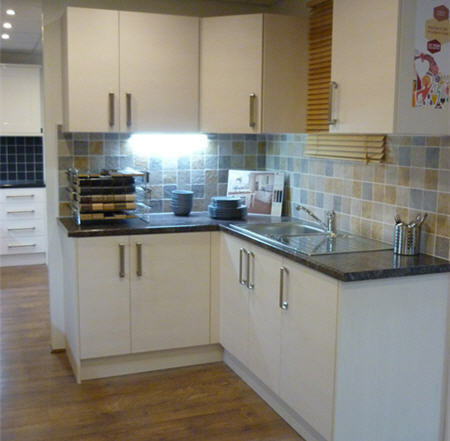 Derian Energy has built their reputation by becoming one of the leading designers, suppliers, and installers of quality kitchens, bathrooms, and central heating systems throughout Furness and Cumbria. 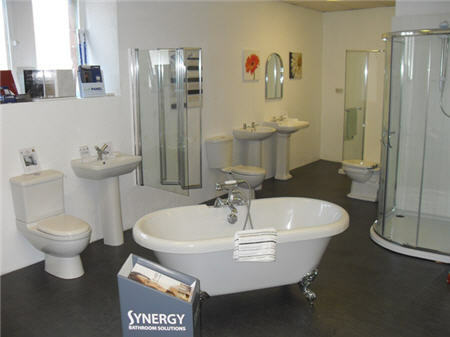 Coupled with this, are the beautiful home and bathroom showrooms where customers can glean inspiration for their projects, as well as viewing many items within. Many ranges of renewable energy are also available via Derian Energy, including Solar. So whatever your project, Derian Energy has the ability to meet all your requirements. A warm and friendly reception is guaranteed at Derian Energy, and along with the high values that are consistently followed, all customers are guaranteed satisfaction. There is ample car parking on Site so make Derian Energy a must visit whilst in the historic market town of Ulverston.